To be in a winning mindset, you have to have 100% confidence that your vehicle is in perfect condition for each and every race. To ensure your vehicle is pristine, we start by taking your race car down to the chassis for complete inspection, replace bushings, refresh the suspension so it’s tuned correctly for the ultimate vehicle performance. 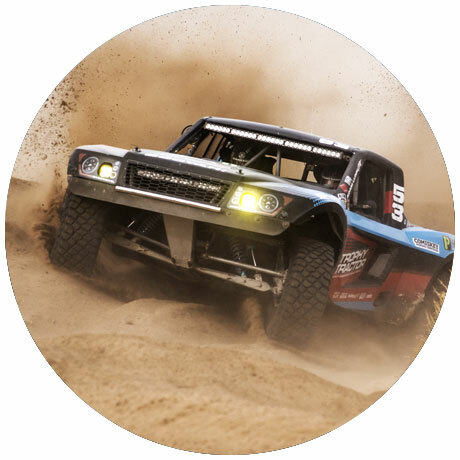 Finally, we take the vehicle out and test it extensively, so you have the peace of mind knowing it’s completely ready to run the course at the actual race. 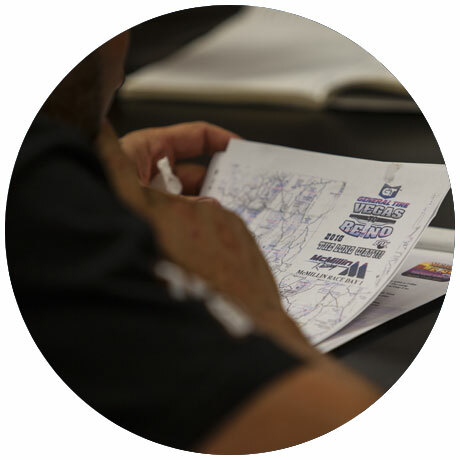 There’s more to prep than getting the vehicle itself ready; you need a rock-solid race strategy from pit placement and crew to knowing what the course itself has in store for you. 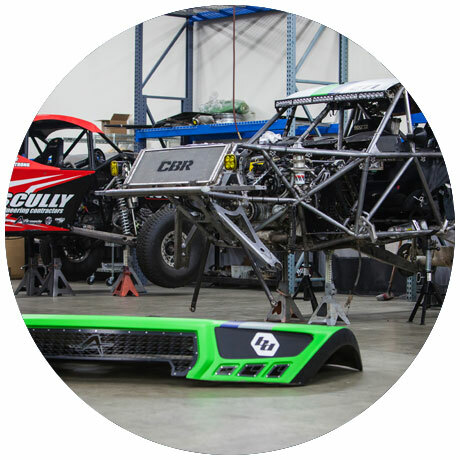 With our years of experience racing, you’ll compete with confidence, thanks to our expert logistical insights and executions. When the day of the race comes, you need to know you have a trustworthy, all-pro team taking care of any and all needs that may arise. We’re on the ground every step of the way with you. Providing tools, tires, fuel, and a crew focused on making sure you go the distance in any conditions and on any terrain. With all of our builds we are right there to help tune, tweak and dial to make sure you’re confident heading into your next race day.